I finally had a chance to visit my friend in Cornwall this April. 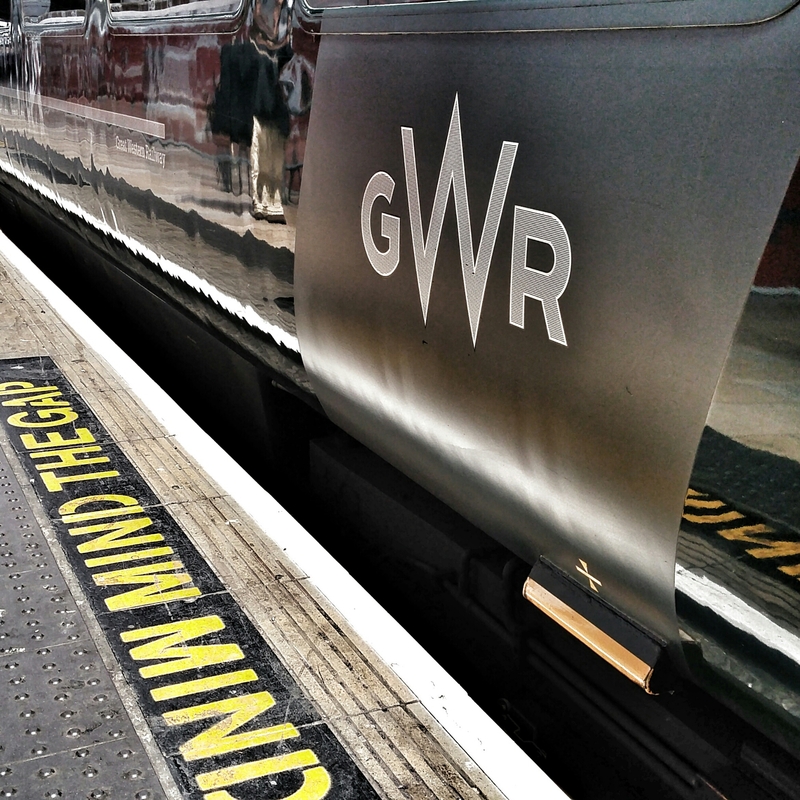 Although it was only a few days, it was well worth the 5+ hour train journey from London, Paddington to the Southwest most corner of England. Known for it’s fishing villages in close proximity to each other with picturesque views from all angles, this was a trip I had been wanting to make for a while. 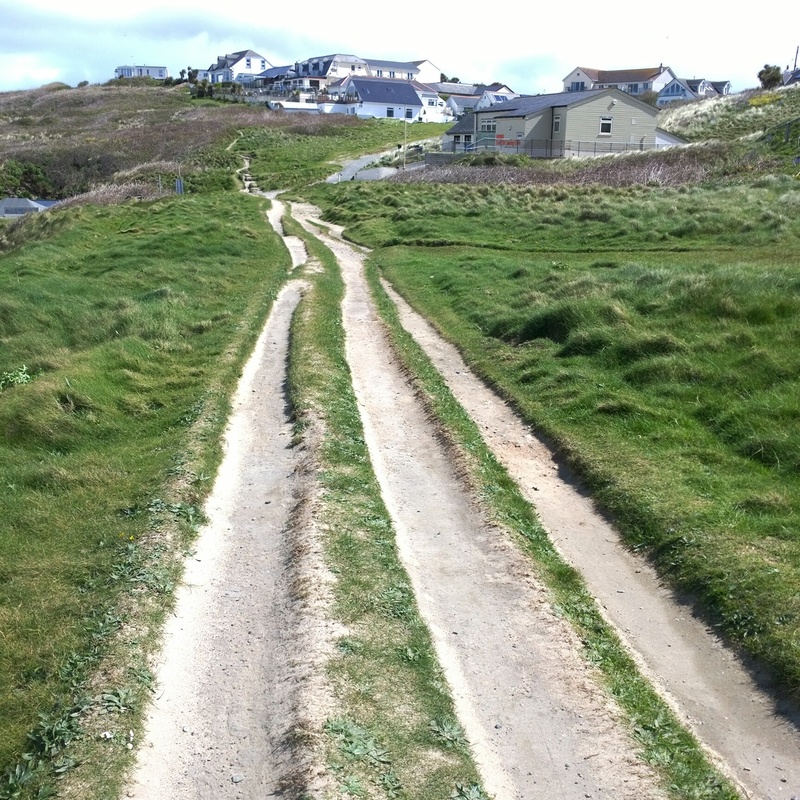 A taster of the Cornish countryside was enough to keep me dreaming and planning for my next trip! 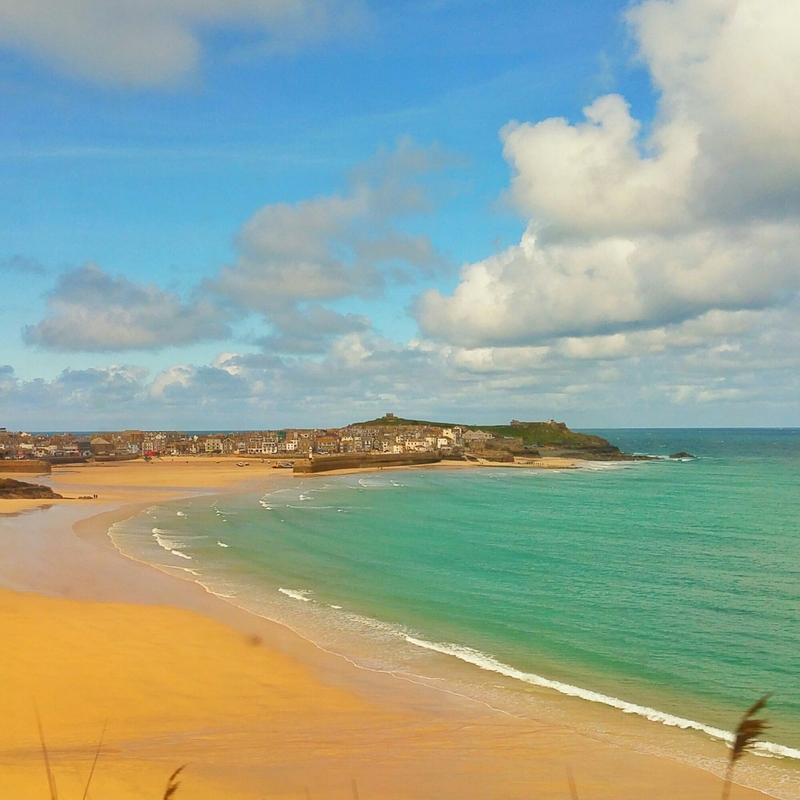 The town of St. Ives has a gorgeous coastline that seems unreal to find in England. Although the turquoise waters are cold, the feeling that you’re on holiday the moment you step off the train must be reason enough why this area is so heavily visited in the summer. 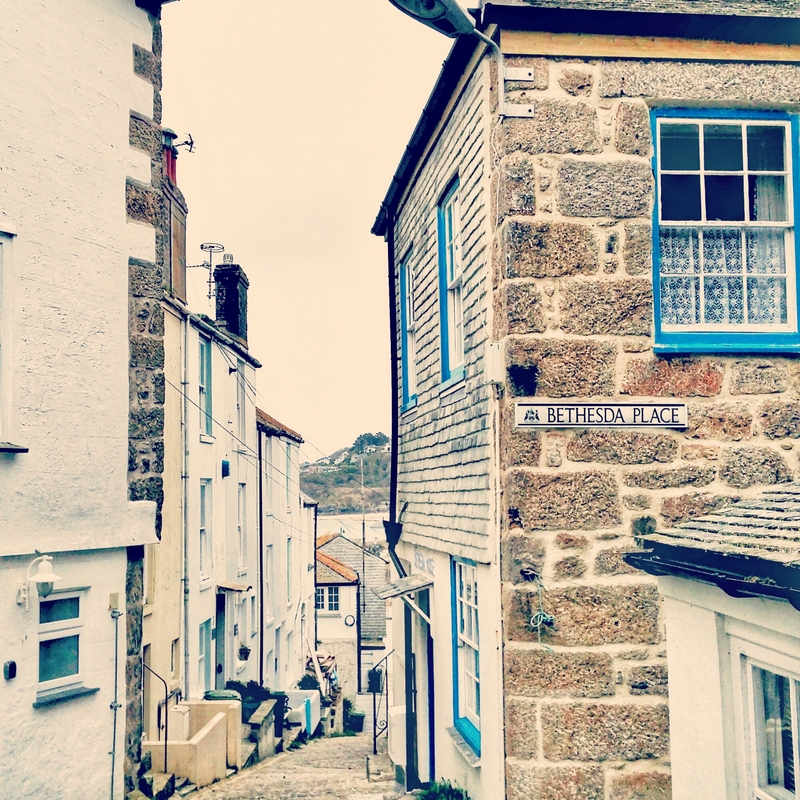 Walking through the town doesn’t take too long either and covers cute boutique shops, hoards of Cornish clotted cream fudge displays and art galleries at a leisurely pace. A number of the art galleries also offer painting classes so that is something I definitely need to do next time around! 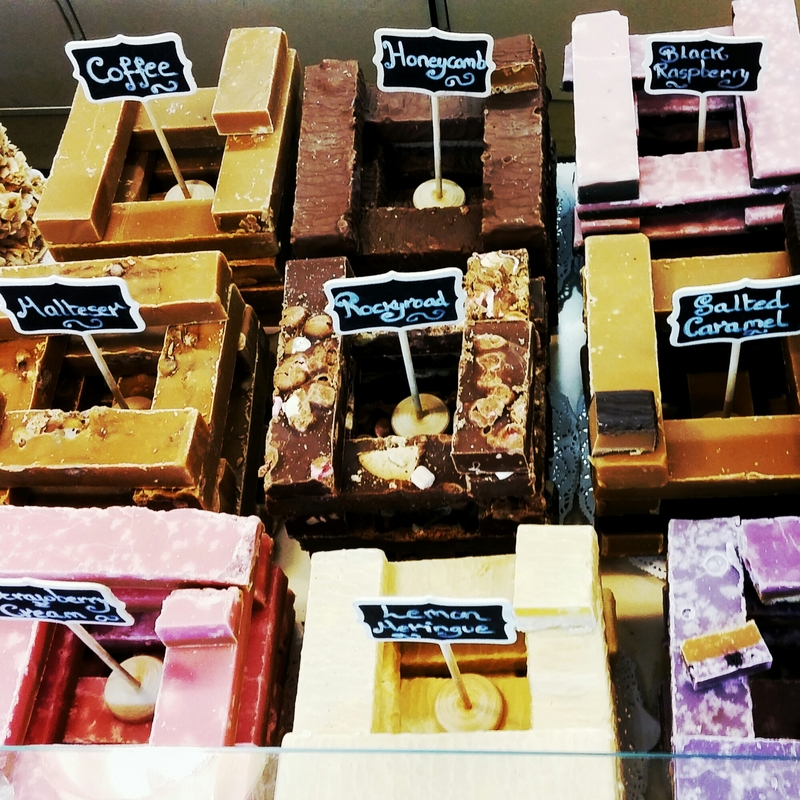 Apparently a lot of the fudge shops buy the fudge in bulk and sell it for a higher price so make sure to go to the Cornish Candy Shoppe where the owner actually makes all these incredible flavors and more herself. 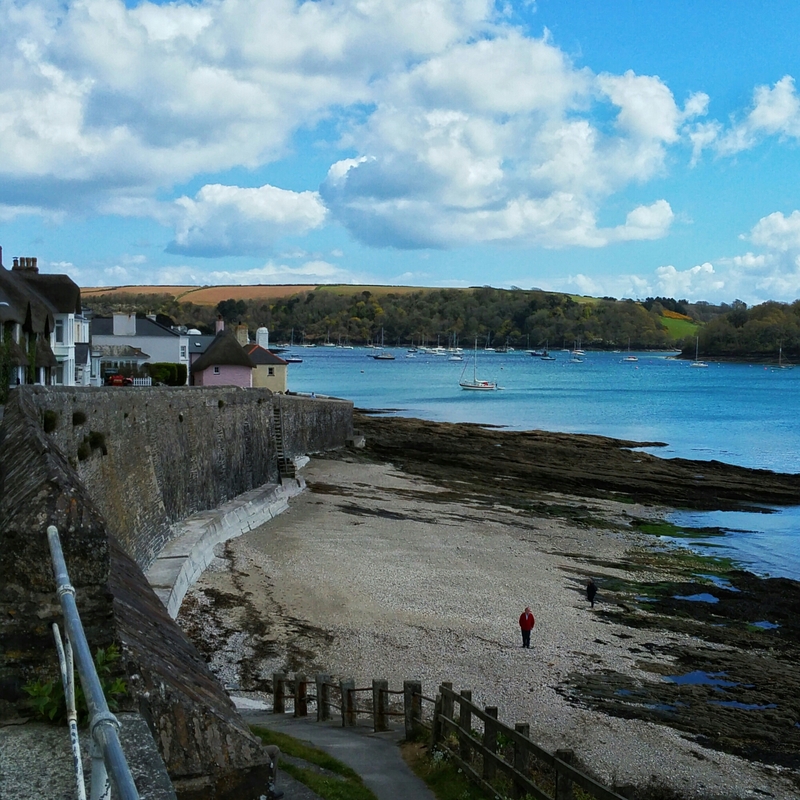 The next day we went to St. Mawes, one of the prettiest fishing villages in Cornwall. 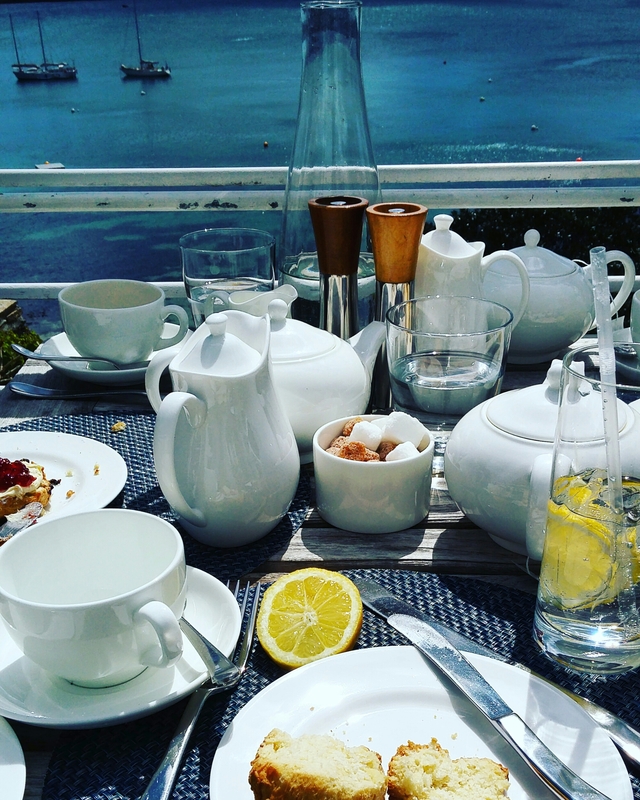 We spent a lazy afternoon filled with Cornish cream tea and idyllic boat views over great conversation at the Hotel Tresanton. A former yacht club, the hotel has is now an upscale venue and many weddings and events, including those of Royal family members are hosted here. And, as I recently found out, the hotel won Conde Nast’s ‘Best waterside hotel in the UK’ award for 2016. So definitely worthwhile to have tea even if you can’t afford to stay! 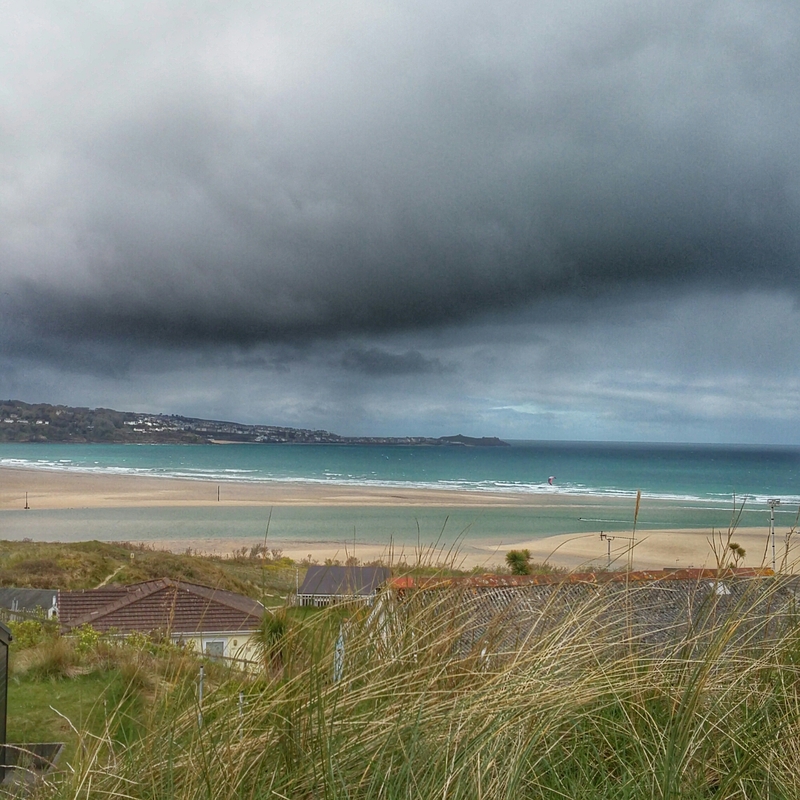 On our way to St Mawes we stopped off at Hayle for a coastal walk along the beach. As with typical English weather we dodged the bursts of rain with cups of tea at nearby pubs. 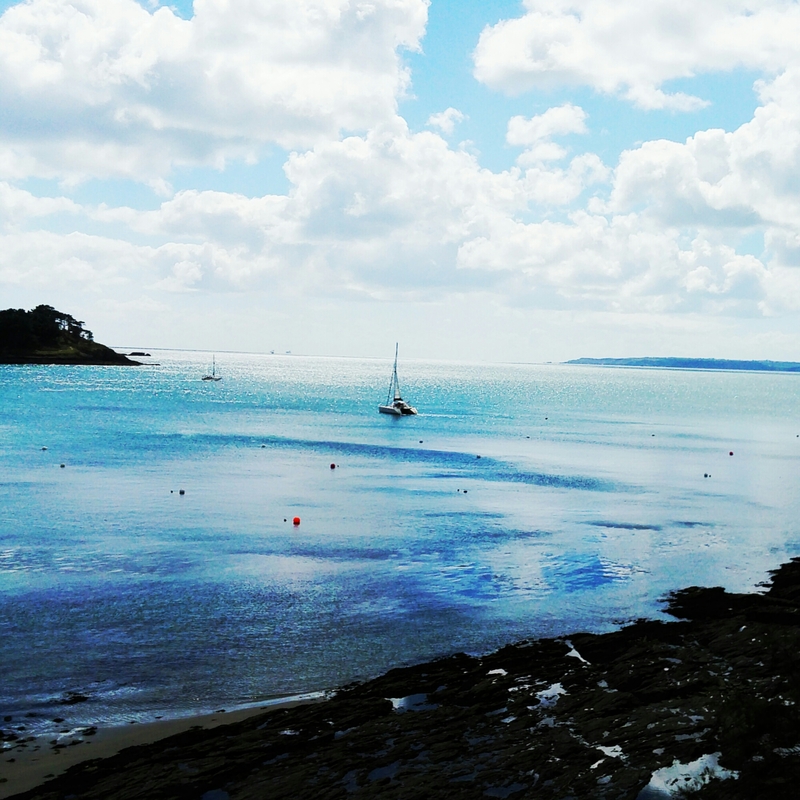 On the way back we had another much deserved snack – a local Cornish pasty. 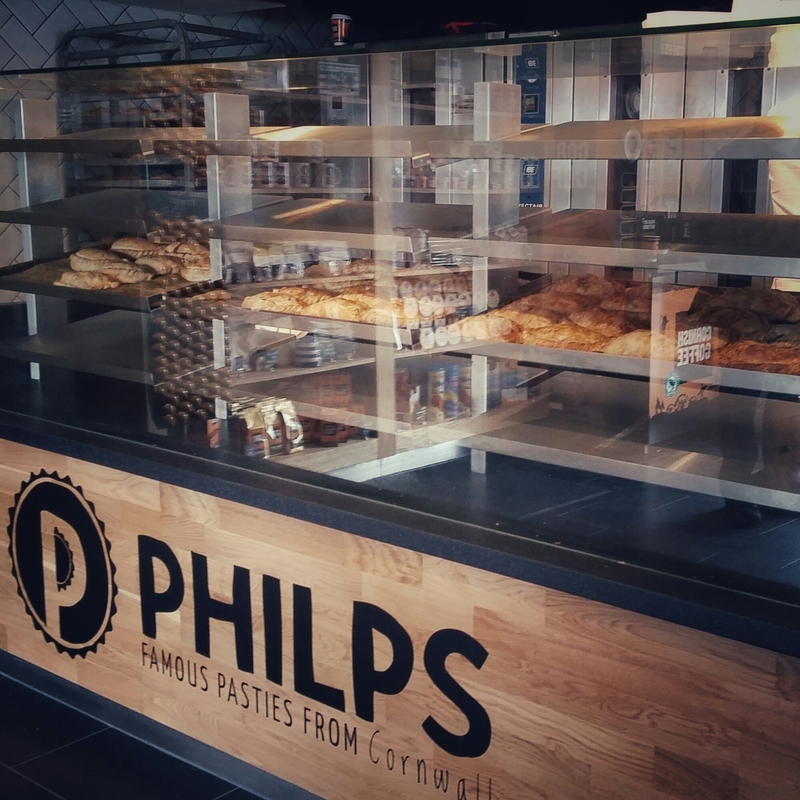 Cornish pasties consist of a fried outer shell with meat or veggie fillings usually steak, chicken or cheese. Now, there are many shops marketing their goods as the best pasty in the country or the best pasty ever, but I will take a local’s word for it that these are the best. The fillings were delicious, portions were huge and I was thoroughly satisfied for under £2. 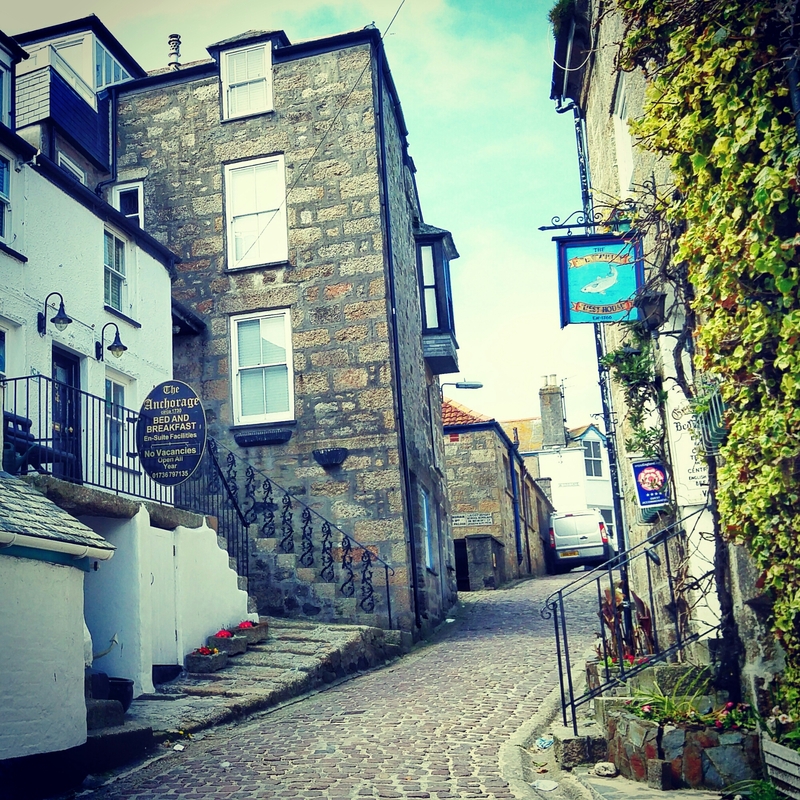 There are many things we didn’t have time to do on this trip such as checking out the Minack Theatre, ferry hopping between the villages, and going down to Penzance and Land’s End but am looking forward to another relaxing time in Cornwall soon in the future! Wonderfully written. Keep it up. I will take mommy there.